This action has 2 separate Photoshop actions. It will create a two pattern checkerboard preset and a 4 pattern checkerboard preset. This Photoshop action is so versatile you will use it over and over for so many projects! This action creates ENDLESS cherckboard Pattern Presets! Crank out one checkerboard pattern preset after another. 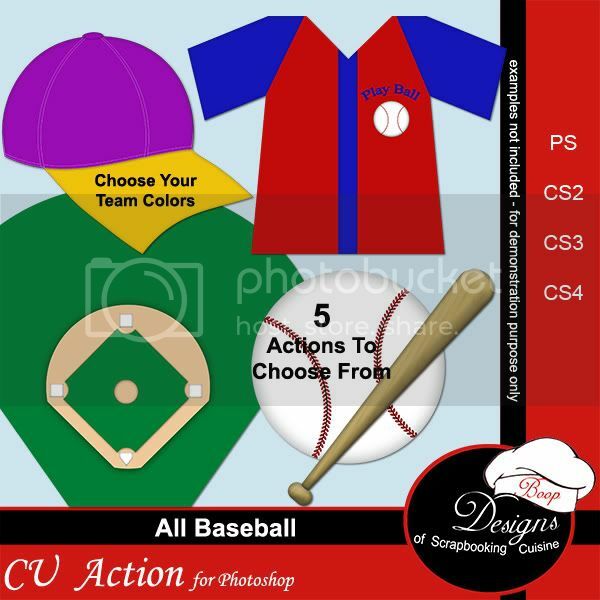 This action allows you to choose two different colors and/or patterns on either action. Take about the ultimate designers tool, this is it. This action is a GREAT Time Saver for any graphic artist, digital scrap designer or hybrid scrapbooking enthusiast. After you make your pattern preset, you can use them to create endless creative checkerboard combinations. As with all my Photoshop Actions, this action is very user friendly.